Free in-session use for clients. Also available for individual rental. Clients are welcome to enjoy our good collection of guitars, each offering somethign different to your tone mix. 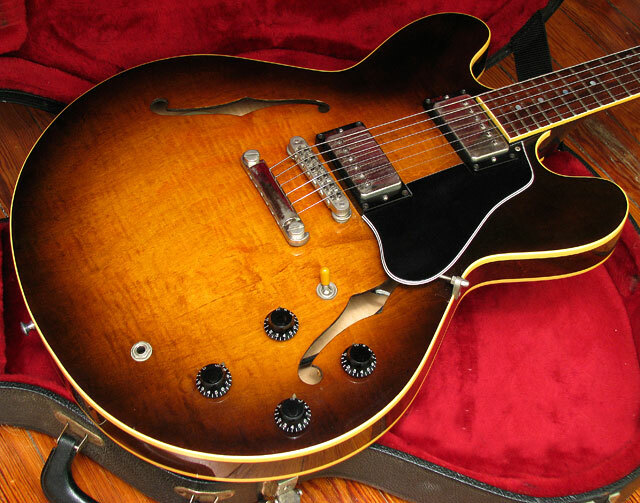 1985 Gibson ES335 : : When it comes to range of expression, nothing matches a 335. Mine is from the mid-80's "Tim Shaw" era, when Gibson returned to the pickup manufacturing methods and materials they used in their PAF pickups of 1959. See, players loved the old 335's. But when the Gibson company was bought by a large corporation, quality gradually diminished. By the late 70's the magic was gone. So one of Gibson's engineers, Tim Shaw, was assigned the task of recreating everything about how the pickups are made, to bring it back to the magic of 1959. The result was a hit, and the "Shaw era" 335's are highly sought after today. 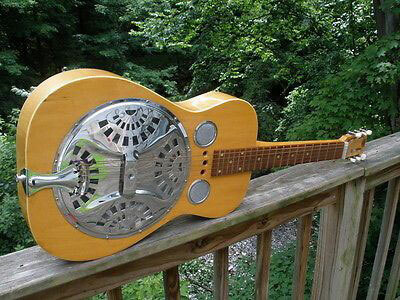 1974 Dobro Square Neck : : Spice up the personality of your acoustic tracks with a Dobro. This is the genuine article! 1967 Martin D35 Brazilian Rosewood : : Best way I can describe it is, warm and welcoming, with a sparkly shimmer of enchanting overtones. Perfectly refretted and set up by Paul Stroh in West Seattle. Brazilian was outlawed in 1968, so this is the last of its kind, a sound only Brazilian Rosewood and D35 bracing can make. 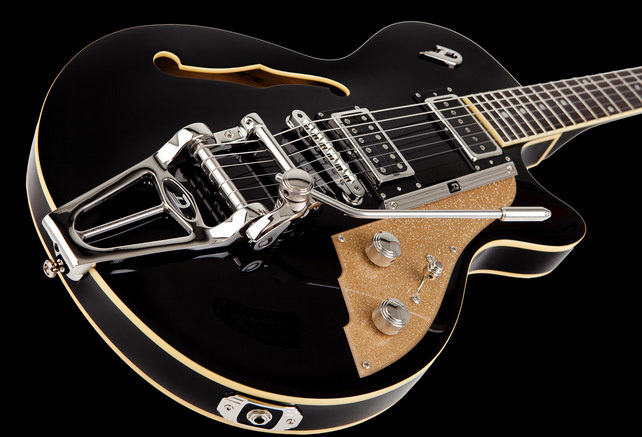 2005 Duesenberg Starplayer TV : : This guitar has an amazing tremolo and voice. 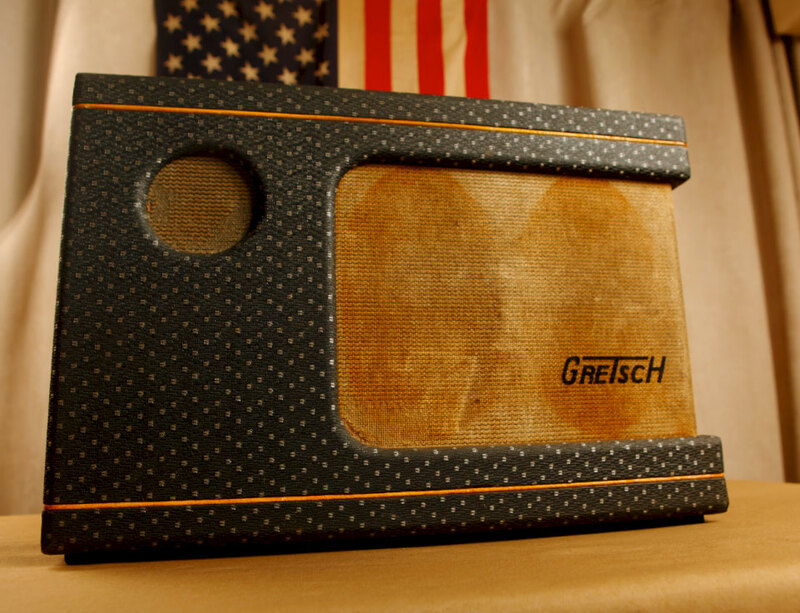 A favorite of Joe Walsh, John Mayer and many other top creators. 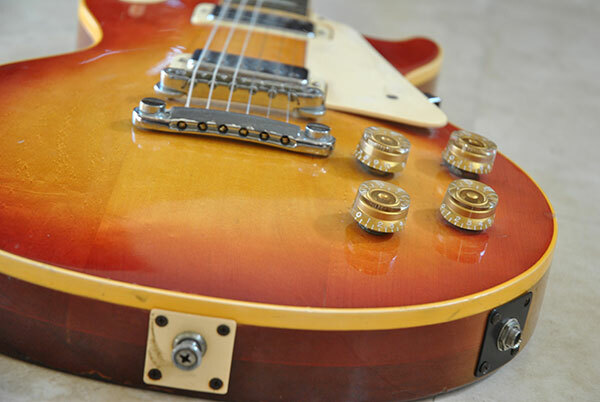 1972 Gibson Les Paul : : The classic sound of blues and rock. Special thanks to Jay of Emerald City Guitars for hooking me up with this jewel. 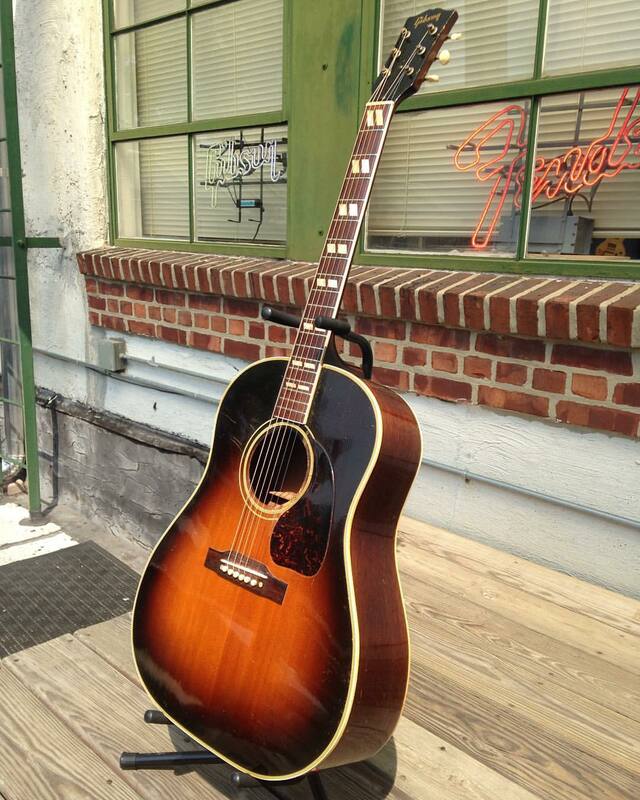 1948 Gibson Southern Jumbo : : The sound is bright, deep and big. Perfectly refretted and set up by Paul Stroh in West Seattle. Plus, it's really fun to play a guitar that's almost 70 years old and in its prime. 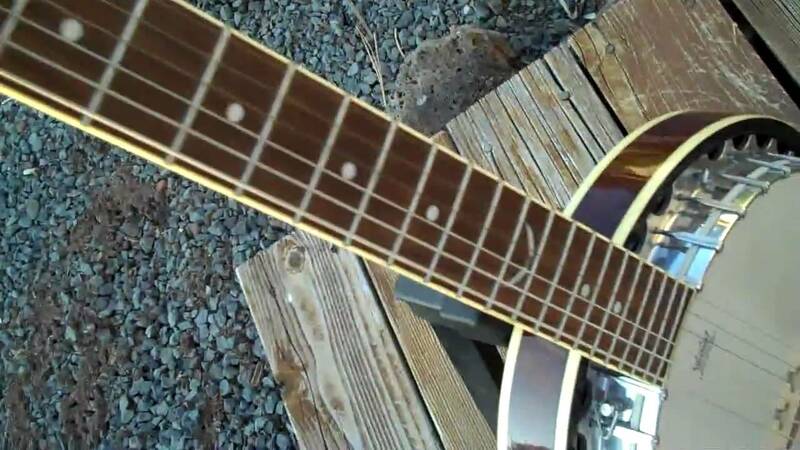 Six String Banjo : : Strung like a guitar, but with the tone of a banjo. 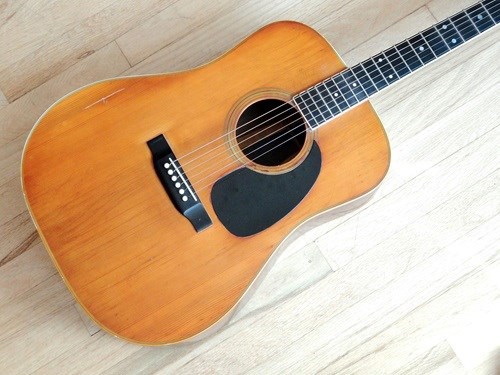 A classic texture for modern folk A joy to play, set up by Seattle's Mark Arnquist. 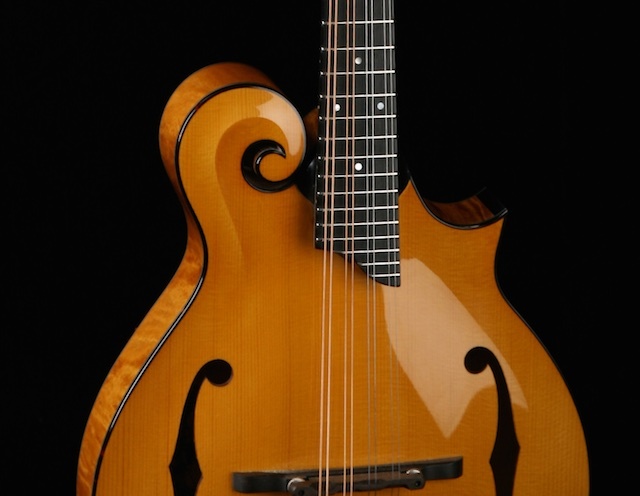 Custom F-style Mandolin : : I ordered this specially built for me by Gary at Cedar Mountain Mandolins. 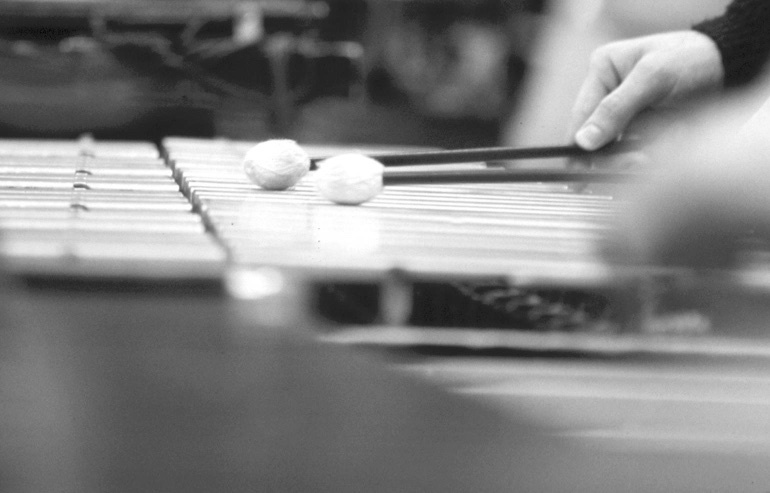 He has a technique for consistently tuning the resonating frequencies of the wood top. I wanted mine to have more of a sweet mellow wood tone, rather than the typical piercing sound. He nailed it, and I love the tone! Records very well. 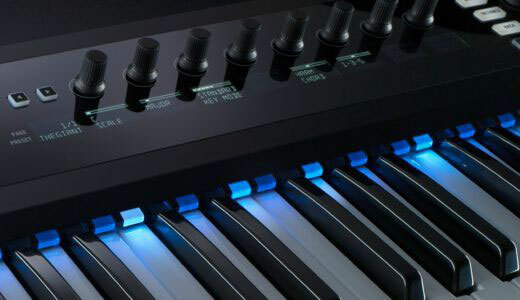 Most of my synths are software: Native Instruments Komplete, Arturia Analog Lab, Output. 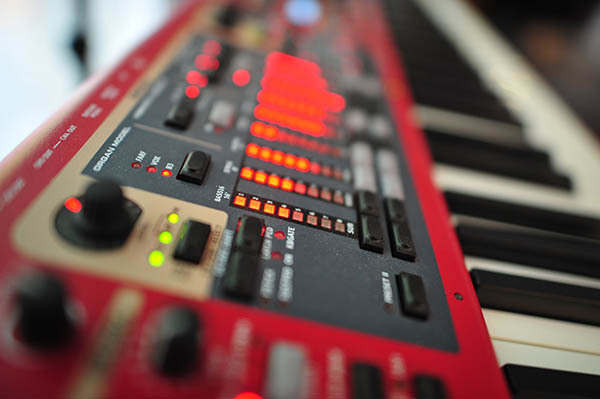 However, the Nord Stage has its own onboard pianos, B3 and analog synth. Plenty of options. Or bring your own. Nord Stage EX 76 : : True weighted piano keys. The MIDI control center for our vast software instrument library. Great on-board synth and organs too. 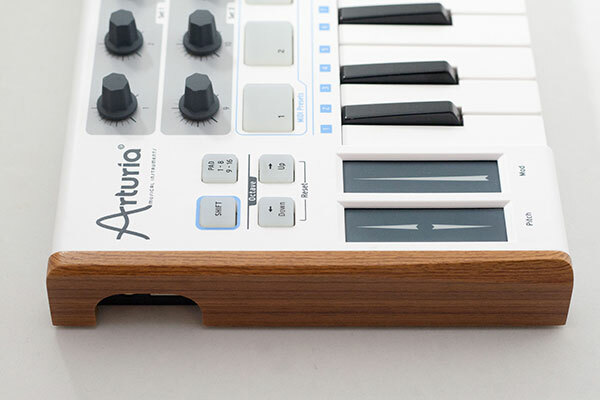 Arturia MiniLab : : Small-footprint control of Arturia virtual instruments. Native Instruments s25 : : Excellent synth keys, and mapped control of Native Instruments software plugins. 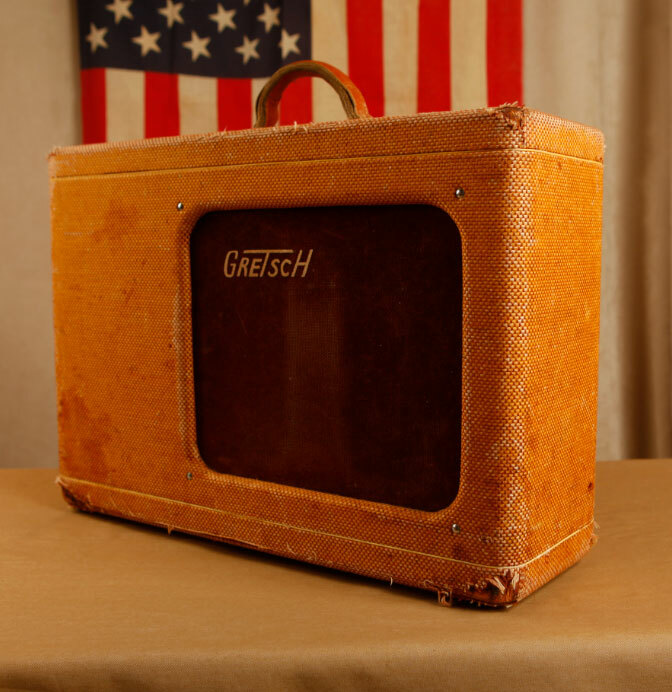 I've been buying and selling vintage amps since the dawn of eBay. Here are my current favorites. 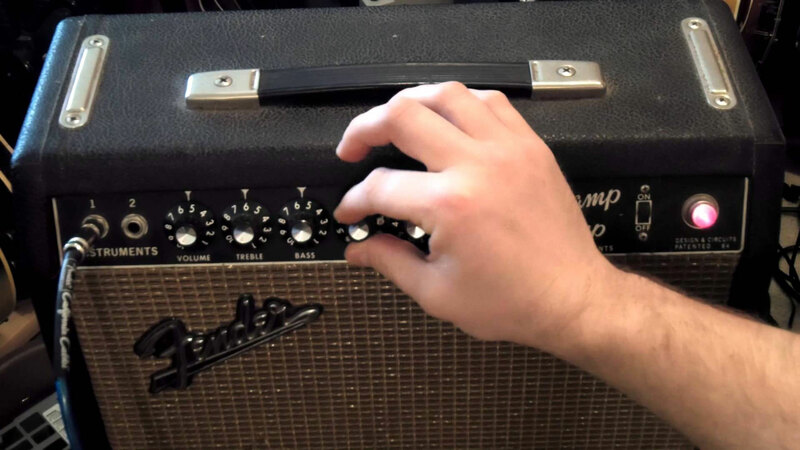 Think of them as different shades of color, like if you want to record two electric guitar lines, use two different amp/guitar pairings to keep the sound rich and open. 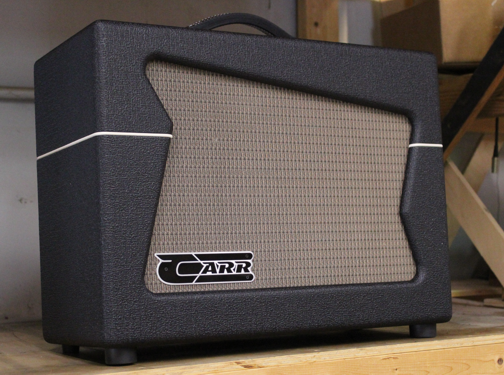 2015 Carr Skylark : : Our number one studio amp. Incredible versatility and sound. 1955 Gretsch 6L6 : : Sweet and sizzlin' vintage vibe to give your track unique flavor. Blackface Fender Deluxe Reverb : : Legendary Texas twang and deep warmth. 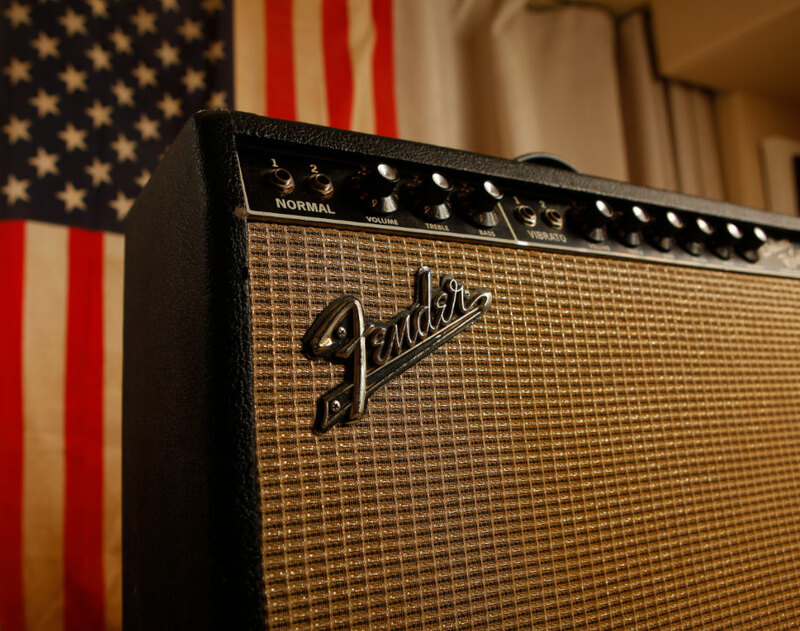 1966 Fender Vibro Champ : : Small size = amazing tube distortion, all natural. 1958 Gretsch 6161 : : Bright and clear main dish, with a side of crusty crunch. Monitors need to reveal everything and mask nothing. They need to help me create mixes that translate to other environments such as cars, headphones, boom boxes, etc. without sounding murky or woofy, but still rich in bass. 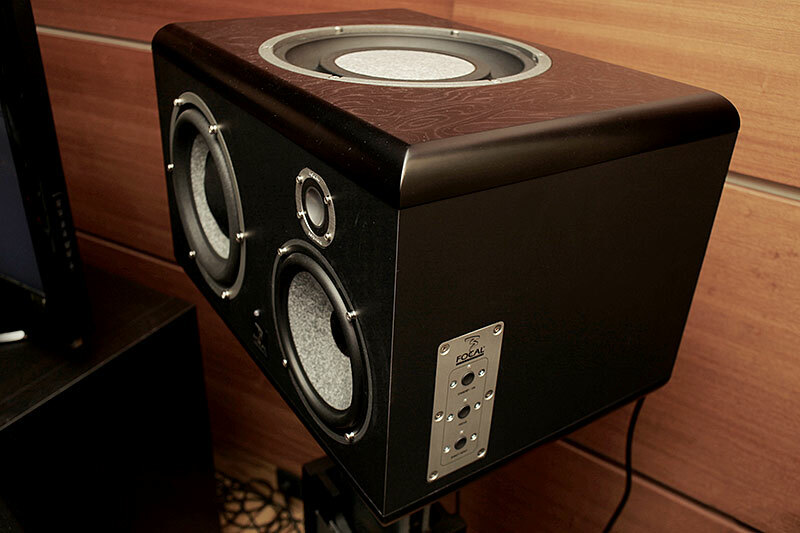 Focal SM9 : : My primary mixing monitors, French-made and known for excellent translation to other playback systems. 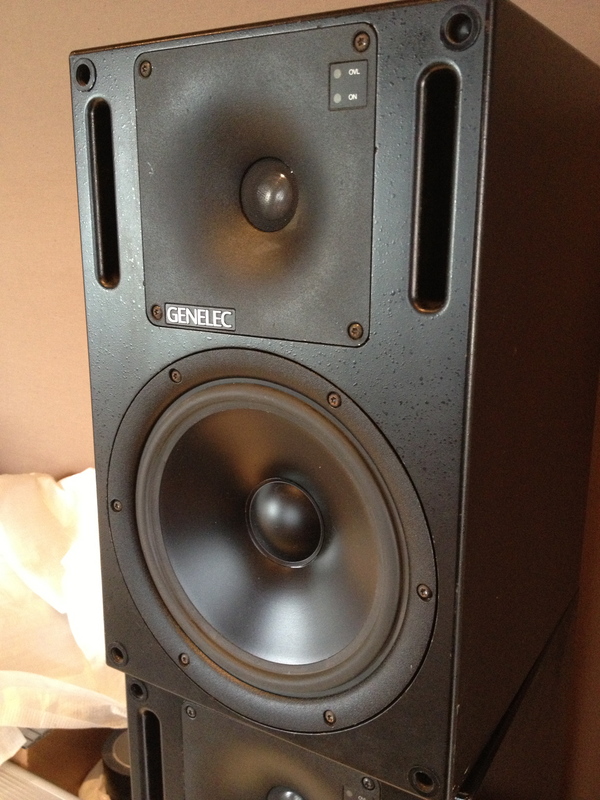 Genelec 1031 : : Excellent detail and resolution. Includes matching Genelec 1092 sub. Ayotte six-piece : : We have a variety of heads on hand to change up kick drum and tom sound. Great kit, ready to go. 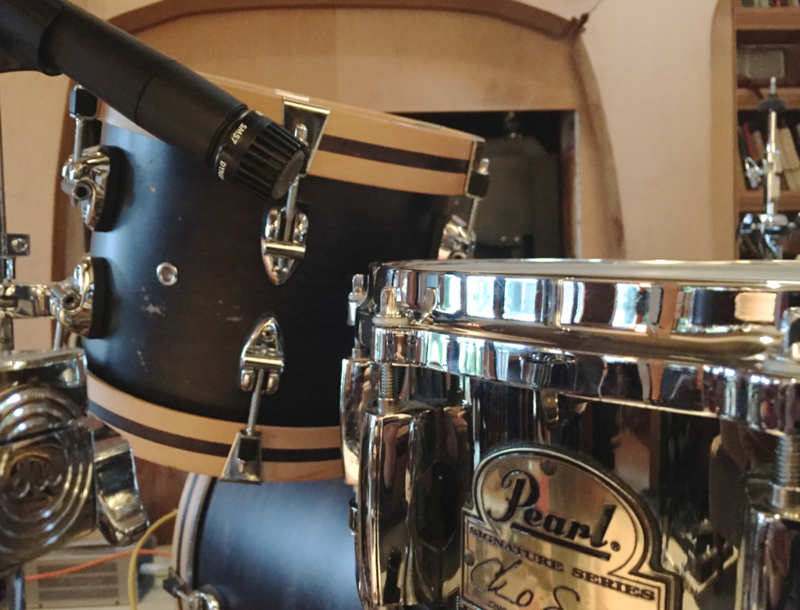 Pearl Chad Smith snare, and vintage Ludwig snare availble. 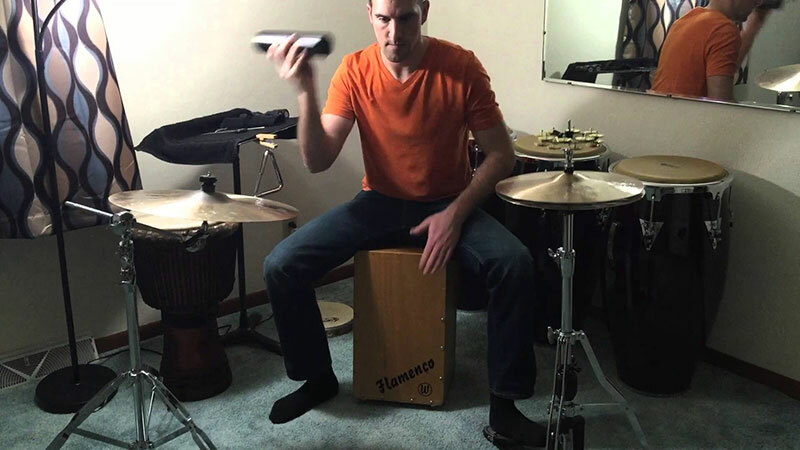 Assorted percussion : : There are plenty of gadgets around here to tap and shake.
. . . and talk about your music.